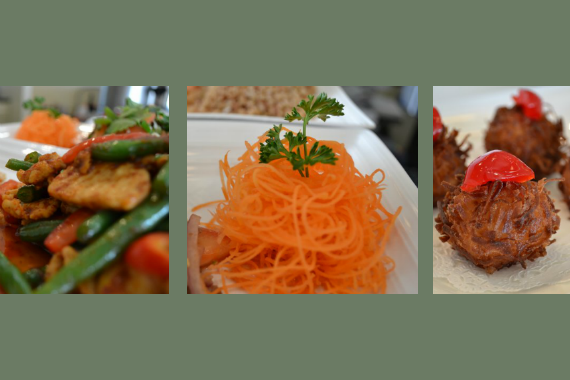 Join Thai Select for the best selection of authentic Thai food in the Fort Worth area. We offer imported Thai beer, Japanese beer, red and white wine. Join us for Pad Thai, Thai Curries and Pad Kra Prow. We offer lunch, dinner and drinks. In a hurry? We also offer takeout! "How was the first bite? http://bit.ly/2oBMt4M"
"You never know who you'll run into." "This is our idea of a feast." Yes, I'd like to receive news from Thai Select. Sign up for the Thai Select Newsletter!